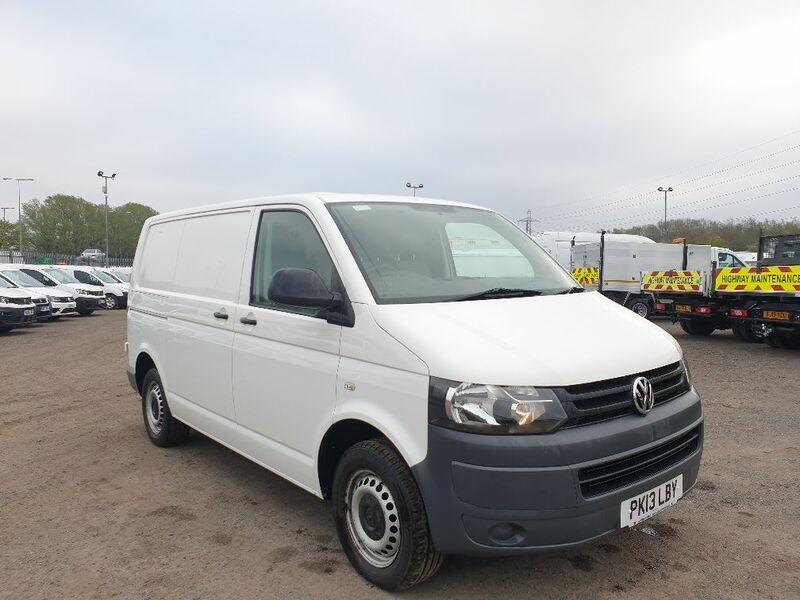 Van Monster is your one-stop shop for locating a huge collection of used medium vans at exceptional prices. 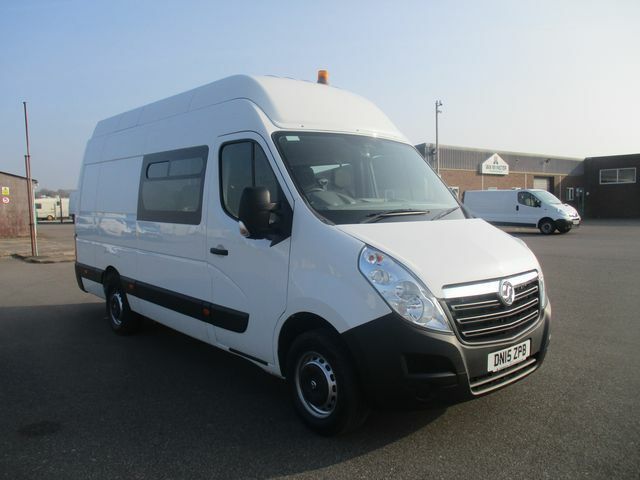 A medium van is ideal when making quite hefty deliveries without the need for a bulky commercial vehicle. 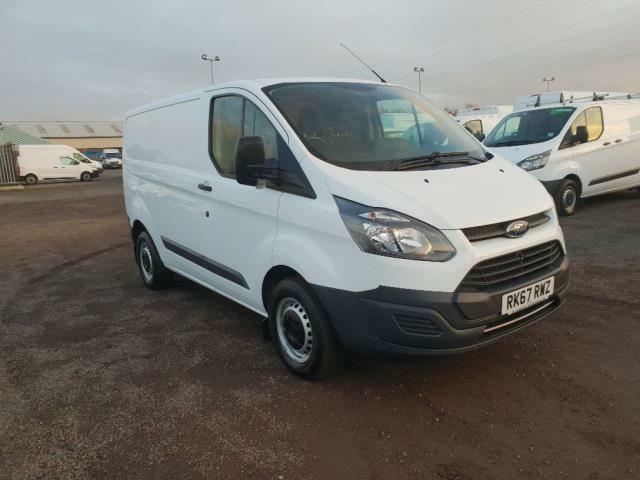 We stock second hand medium vans from all the leading brands, including the latest models from Ford, Nissan, Volkswagen and Peugeot. 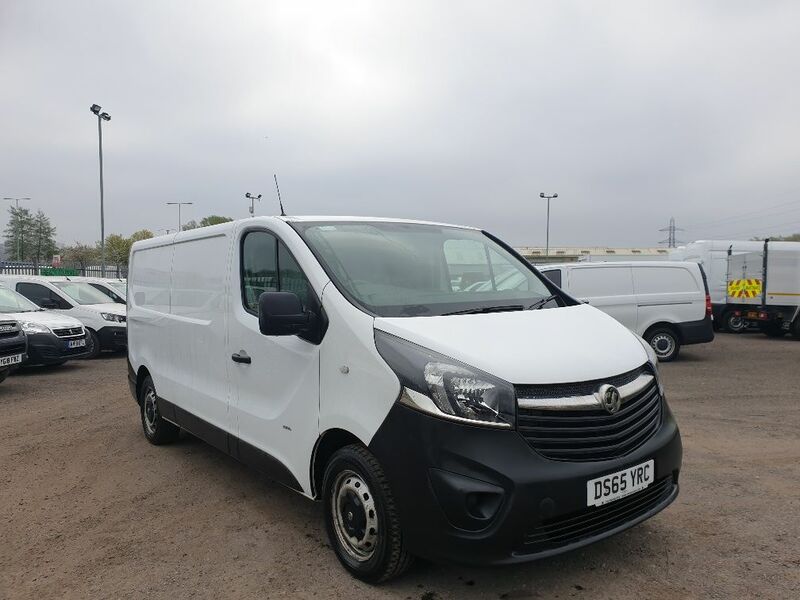 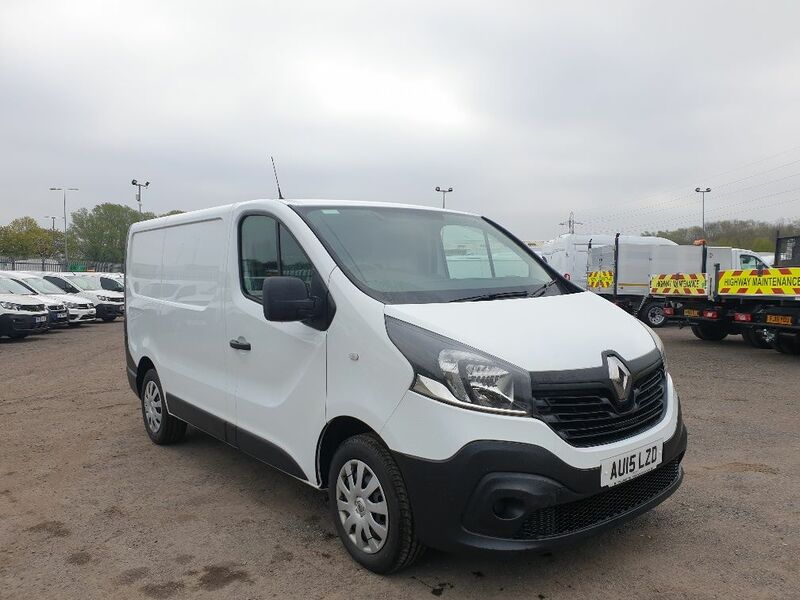 Take a peek at our full range of medium used vans and reserve the best one for you and your business online today – the vehicle will be ready to collect from one of our depots, dotted across the UK as well as Dublin, Ireland.